Four bronze figures of men with Confederate ties have been removed from the University of Texas at Austin's Main Mall. In a statement issued August 20, university president Gregory L. Fenves announced that statues depicting Robert E. Lee, Albert Sidney Johnston, John Reagan, and James Stephen Hogg would be removed overnight. The figures of Lee, Johnston, and Reagan will be added to the Dolph Briscoe Center for American History in a scholarly exhibition. The statue of Hogg, the first native governor of Texas (1891-1895), may be reinstalled at another campus site. 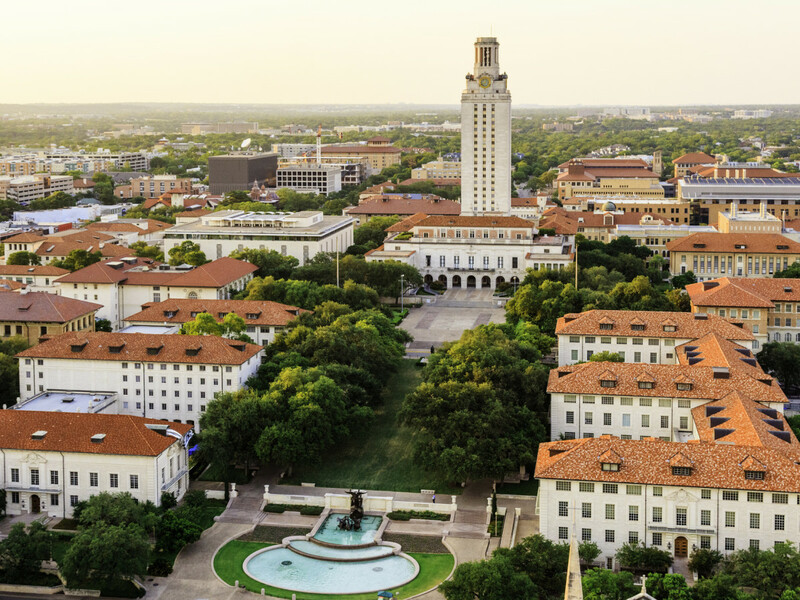 "The University of Texas at Austin is a public educational and research institution, first and foremost. The historical and cultural significance of the Confederate statues on our campus — and the connections that individuals have with them — are severely compromised by what they symbolize," Fenves said. "Erected during the period of Jim Crow laws and segregation, the statues represent the subjugation of African Americans. That remains true today for white supremacists who use them to symbolize hatred and bigotry." "The University of Texas has a duty to preserve and study history. But our duty also compels us to acknowledge that those parts of our history that run counter to the university’s core values, the values of our state, and the enduring values of our nation do not belong on pedestals in the heart of the Forty Acres," he continued. At the Briscoe Center, the Lee, Johnston, and Reagan statues will join a statue of Jefferson Davis, which was removed from the Main Mall in response to the 2015 church shooting in Charleston, South Carolina.